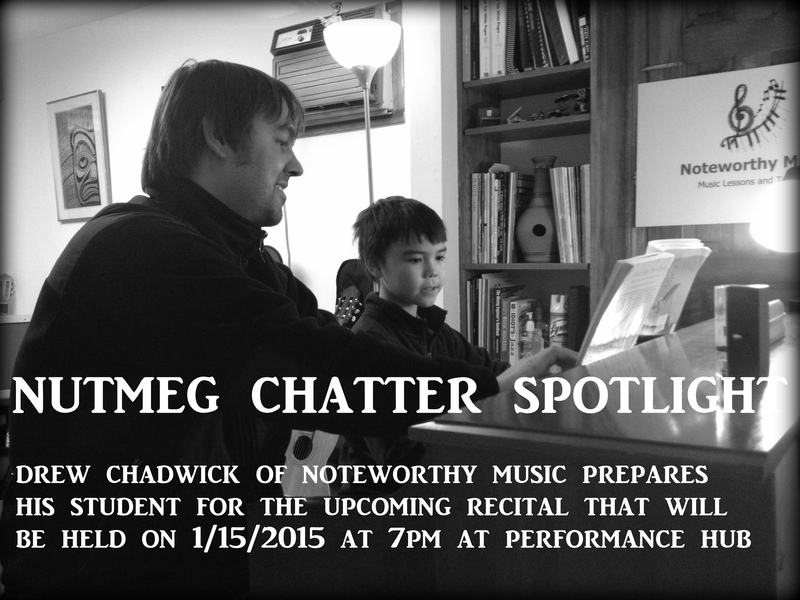 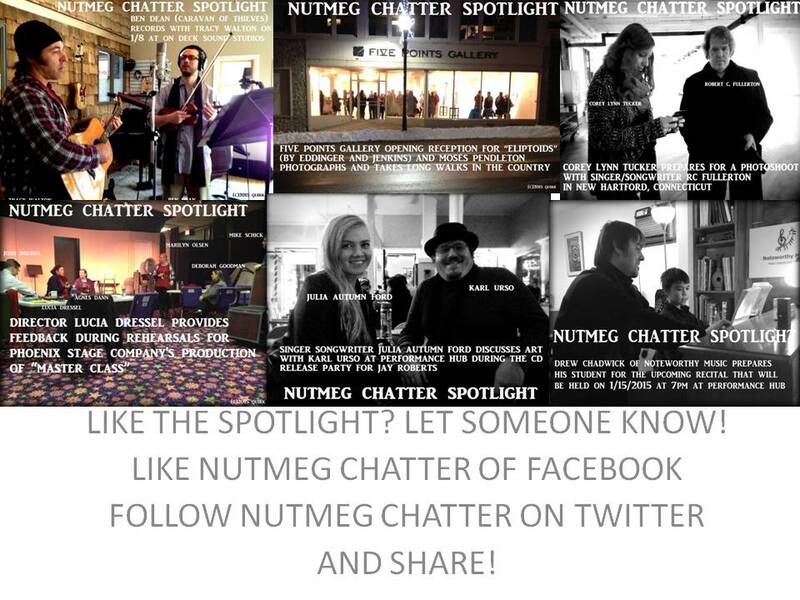 Nutmeg Chatter began a new feature this week: The NUTMEG CHATTER SPOTLIGHT. 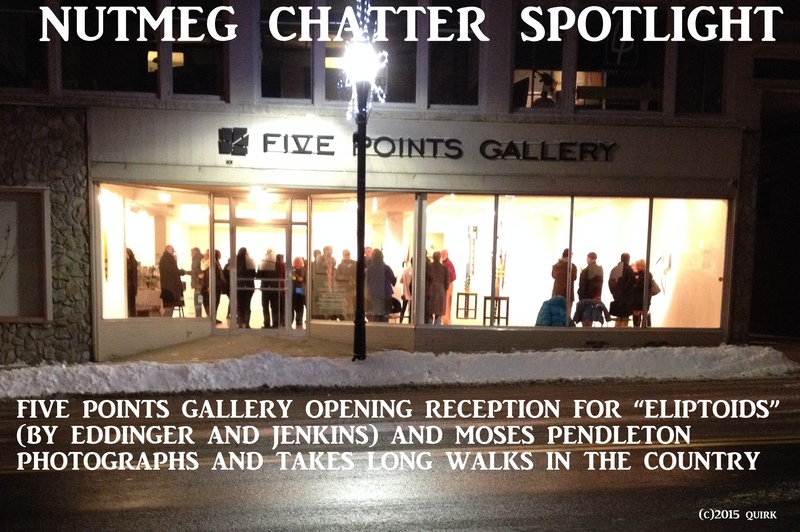 There’s always something going on in Northwest Connecticut in the world of arts/culture and it’s interesting to get a glimpse behind the curtain to see how artwork in all its forms are created. 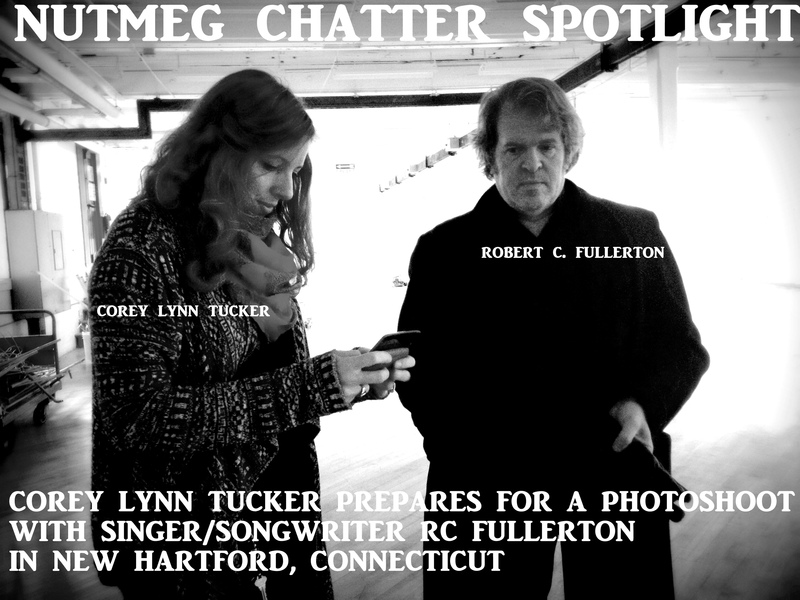 If you like this feature…LIKE NUTMEG CHATTER on FACEBOOK and ask at least two (or more) friends to like it on facebook too! 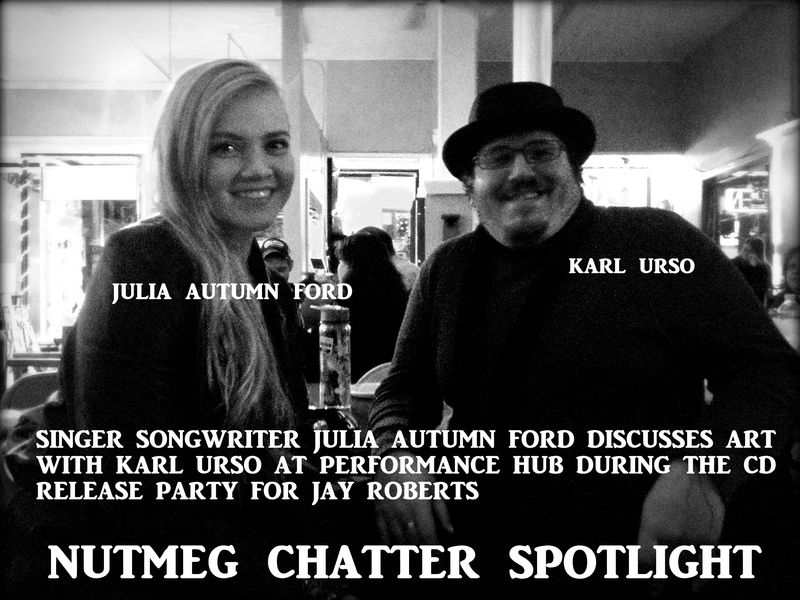 Let’s build this and grow it together!